Offering call recording in your product line is a great way to expand and grow alongside this expanding industry. A dedicated Versadial team will help you take advantage and put more money in your pocket. The more you sell, the greater your margins. We provide different reseller tiers, dependent on your commitment and volume. We also provide volume pricing and additional discounts which greatly increases your margins. Need a demo with the end user? Need a sales person to help you discuss the quality, features, and benefits of call recording to the end user? 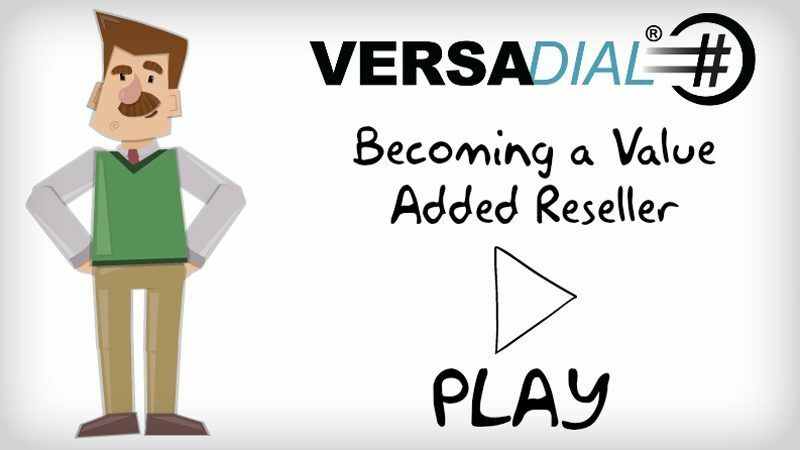 Versadial provides pre and post sales support by a dedicated sales account manager. Our support team is unmatched. We provide technical support to assist you and the end user getting the recorder up and running. Whatever you need to close the sale . . . we do what it takes. Website * Your Email * State/Region Last Name * Ext. We help you 100% of the way until you are comfortable handling the entire sales cycle of a recording project. Have us meet with you and your client online and provide a detailed one on one demo of our software. We can help you answer any technical or sales related questions to help you close more deals. Our goal is to put money in your pocket. Resellers can easily download and print our existing marketing materials and utilize other marketing material to assist you with closing the deal. We also offer software trials for your customer to help assist with selling. We have found customers who take advantage of our 30-day trial end up purchasing once they get a chance to utilize the software. Versadial will train your technicians to install and support our voice loggers. Versadial will train your tech’s through our online manuals and tutorial movies. 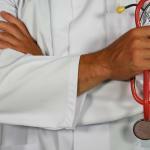 Unlimited training is also available via telephone and web conference at NO cost. On-site training at Versadial’s facility can also be provided for a small fee. Discount levels are available and are determined by reseller active participation and sales volume. If you meet the minimum requirements and are an active reseller with adequate training and sales volume your discount will automatically be applied.